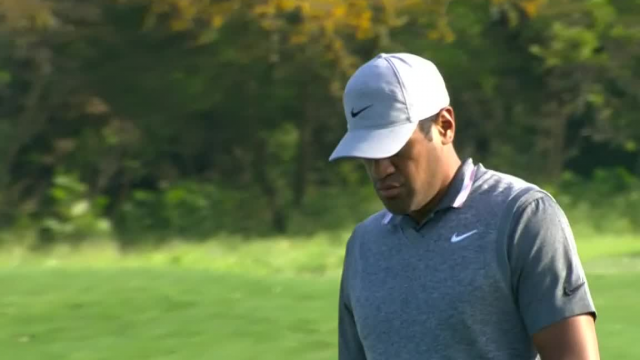 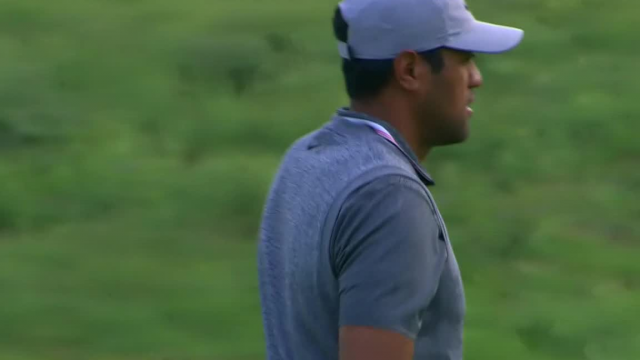 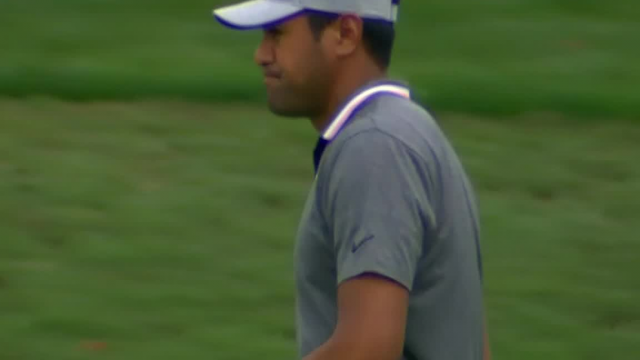 In the second round of the 2019 Valero Texas Open, Tony Finau hits his 58-foot bunker shot on the par-4 5th hole to 2 feet then sinks the putt for birdie. 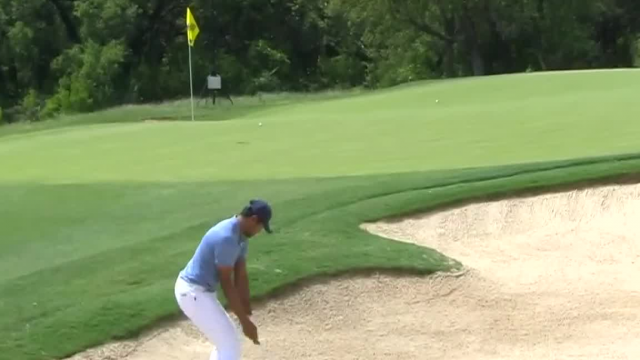 In the opening round of the 2019 Valero Texas Open, Tony Finau gets up-and-down from a greenside bunker to make birdie at the par-5 18th hole. 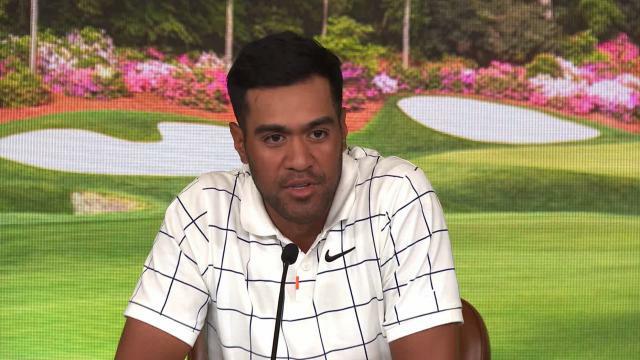 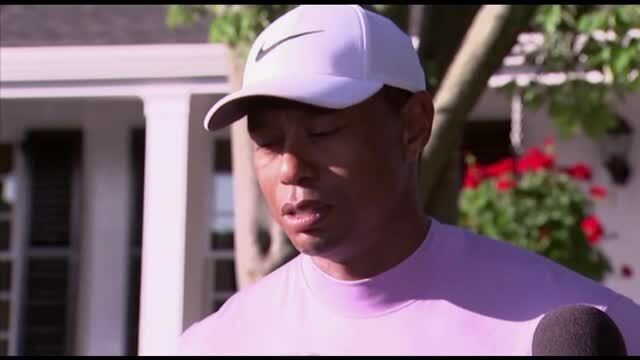 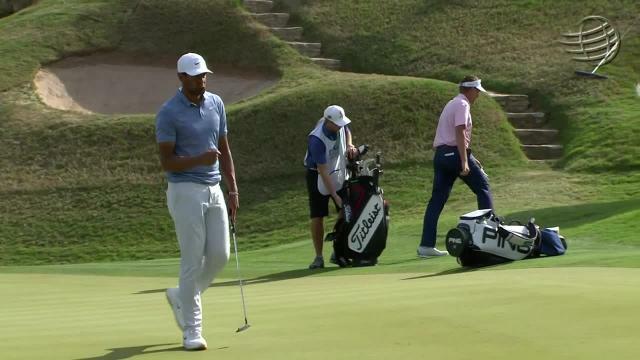 In the third round of the 2019 World Golf Championships – Dell Technologies Match Play, Tony Finau sinks a 23-foot birdie putt on the par-3 17th hole. 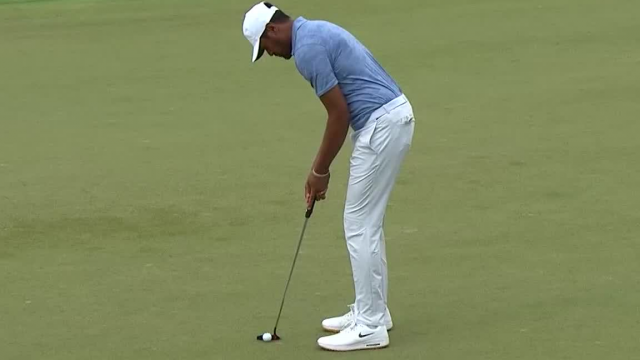 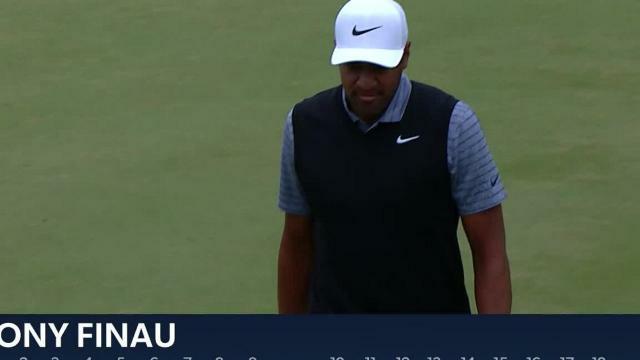 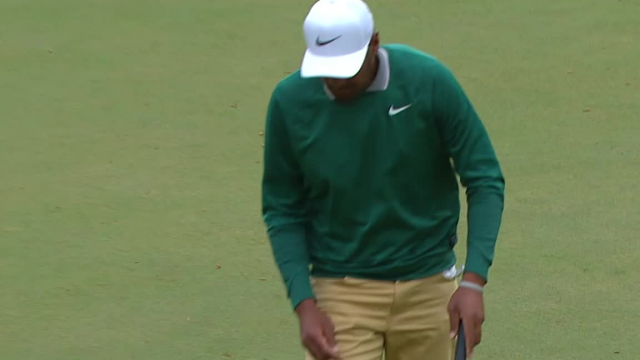 In the third round of THE PLAYERS Championship 2019, Tony Finau rolls in a 45-foot putt to make eagle at the par-5 16th hole.